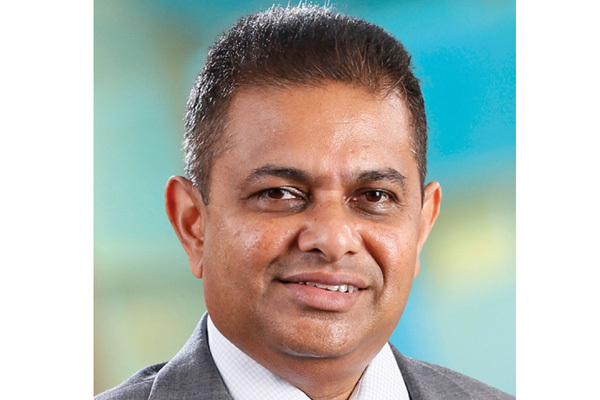 SriLankan Airlines has appointed Vipula Gunatilleka as its new group chief operating and finance officer. Gunatilleka will report to the chairman and the board of directors and will be responsible for the overall management of the airline. Prior to joining SriLankan, Gunatilleka had been a board member and the CFO of TAAG Angola Airlines. He was initially nominated to the board of directors of TAAG by Emirates Airline when Emirates took over the management of TAAG. He was reappointed to the board by the Government of Angola when the partnership with Emirates ended in July 2017. The leadership provided by Gunatilleka in restructuring the national carrier of Angola resulted in the airline achieving break-even status and a strong cash flow position in a short period of time. Gunatilleka held the position of CFO at SriLankan Airlines when the airline was managed by Emirates and played a pivotal role during the management transition from Emirates Airline to the Government of Sri Lanka. He has also held senior leadership positions across companies in Sri Lanka, Singapore and Australia. He was a former chairman of the CIMA Sri Lanka regional board, was on the board of the Sri Lanka Auditing & Accounting Standards Monitoring Board and also held several board positions.